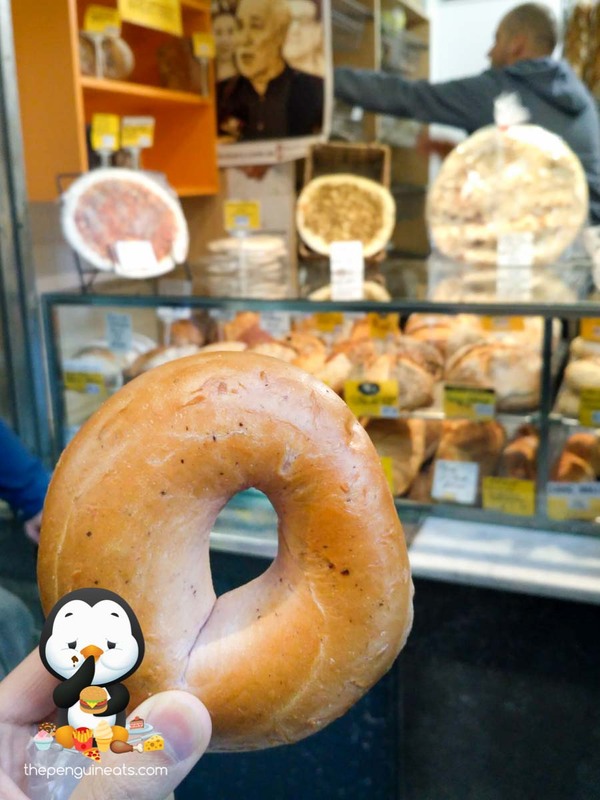 While the texture of the bagel was flawless, the taste was definitely lacking. The flavour of blueberry was rather muted. The dough composing of the bagel wasn't particularly fragrant either. All in all, the result was a rather bland bagel that's much akin to having plain, dense bread. 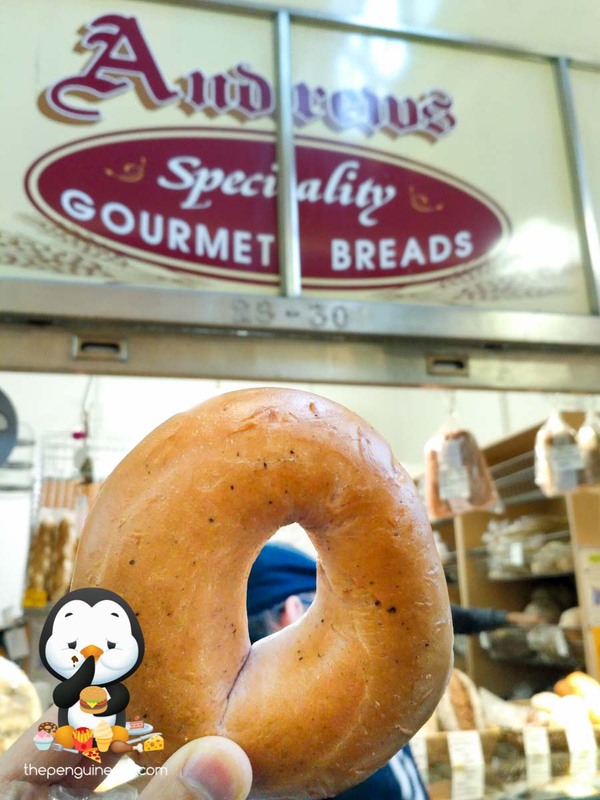 Along with the lack of crispy, outer crust, this bagel was undeniably mediocre in every way.